WOW, YOU CAN GET IT ALL! 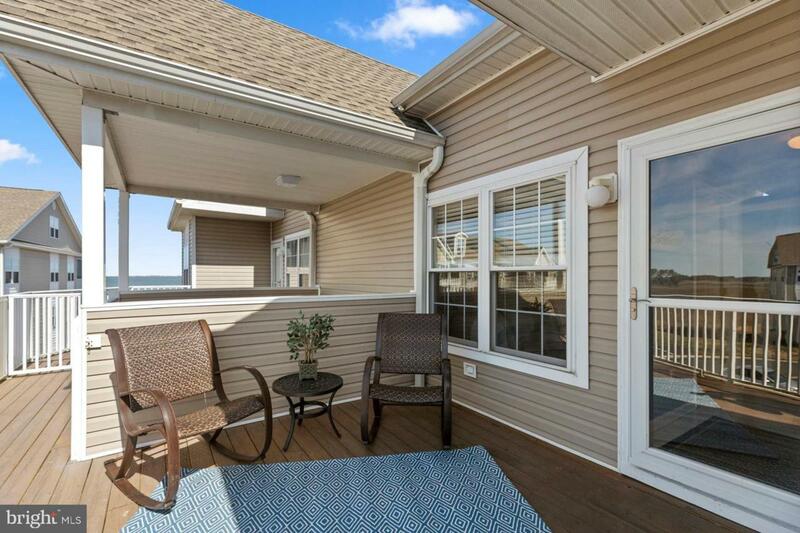 From the time you enter the front door of this condo to the bright open living room with panoramic water views, you get the full coastal feel. 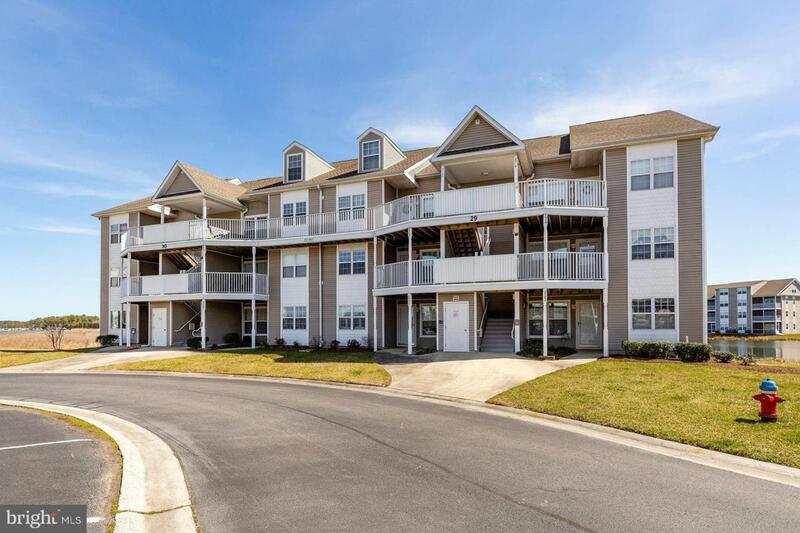 This two story 4 bedroom, 4 bath condo is being offered furnished with a new HVAC system in 2017 and new full size washer and dryer installed in 2018. Two main bedrooms suites are located on the main level, each with a private full bathroom. The standard staircase leads easily to the second floor and provides privacy to two large bedrooms, each offering a private full bath. This unit comes with an additional storage unit for all your beach and storage supplies, as well as a detached garage. Bethany Bay is a beautiful, highly sought after community with it's own golf course, clubhouse with a full gym, in-ground pool with hot tub and baby pool, playground, tennis and basketball courts, plus private access to the bay and the boat launch ramp (kayak storage is available in The Pointe for a small fee). 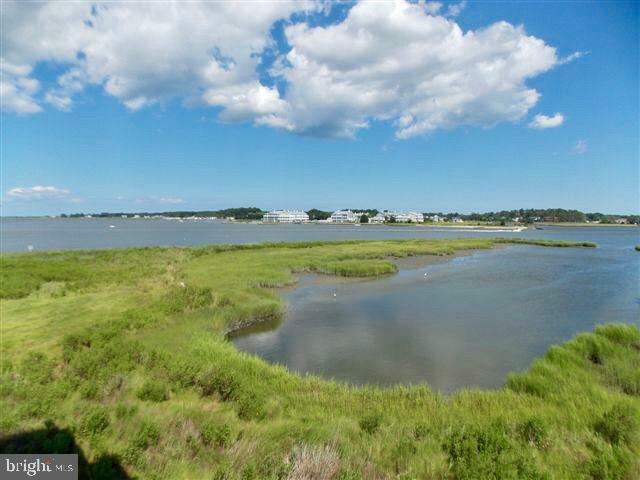 Take in the beauty of nature from the common areas, the privacy of your front and back patio, and still be just minutes to popular beaches, boardwalks and restaurants. 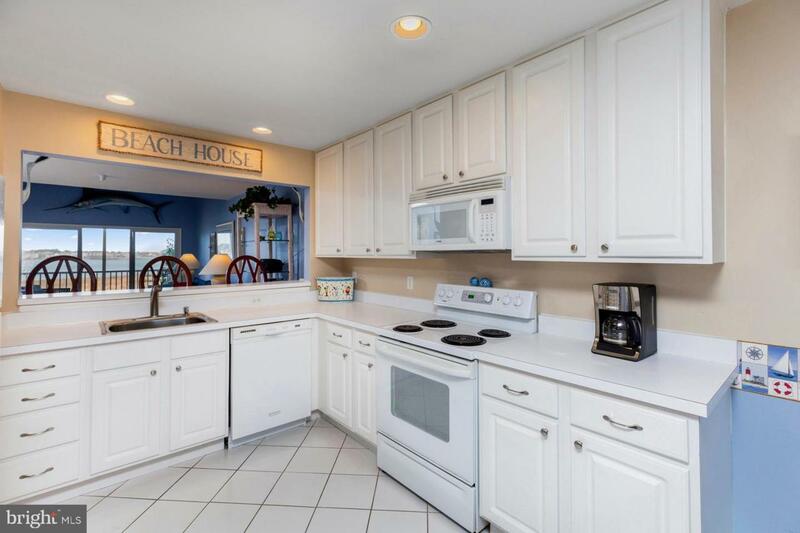 This condo offers the true meaning of living the beach life, you don't want to miss it!